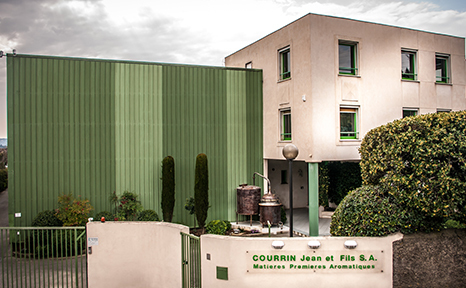 We are a family company founded in 1930 in Grasse, the world’s capital of perfume. 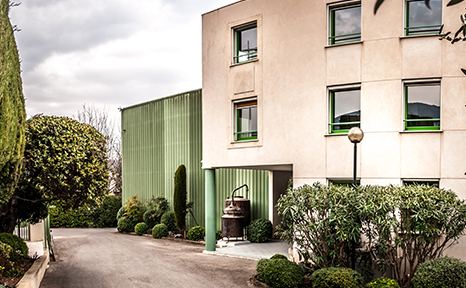 Aromatics raw materials are our core business. We negotiate and import aromatic raw materials and we repack and deliver them without a minimum order amount. 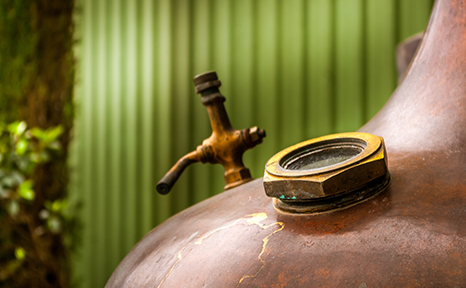 We represent many suppliers, mostly on the basis of an exclusive partnership; we negotiate the prices of more than 500 aromatic raw materials distributed to industrialists of flavour and fragrance. A warehouse of 750m² allows us to store and repack, with complete safety, a large amount of ingredients available anytime on simple demand. We have our own delivery vehicles, enabling us to quickly deliver our customer 15km around. Quality, hygiene and safety are our constant concerns and all our staff is fully committed. By focusing on transparent supply chains and by actively developing a CSR policy at the same time, we have been engaged for years in a responsible and sustainable approach.